The planting and cultivating of strawberries causes some work. But the efforts are certainly worthwhile. If you plant new strawberry beds in the summer, you will harvest the first fruits in the following year. Strawberries from your own garden often taste better than the fruits from the supermarket. This guide will help you plant, cultivate and harvest your own strawberry plants. Strawberries belong to the rose family. Already in the Stone Age the strawberry was used as food. The first American varieties were introduced in the 18th century. The later garden strawberries developed from these. From a botanical point of view, the strawberry does not belong to the berries, but to the genus of the aggregate fruits. There are more than twenty varieties, most of which are found in the northern hemisphere in the temperate zones. 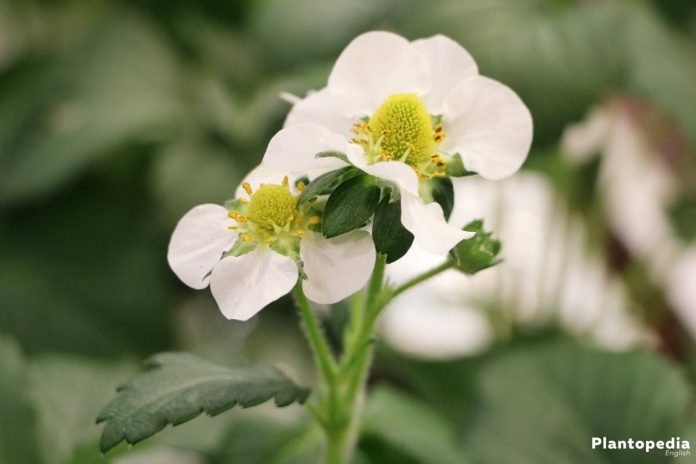 In Chile you can find a special sort called fragaria chiloensis. 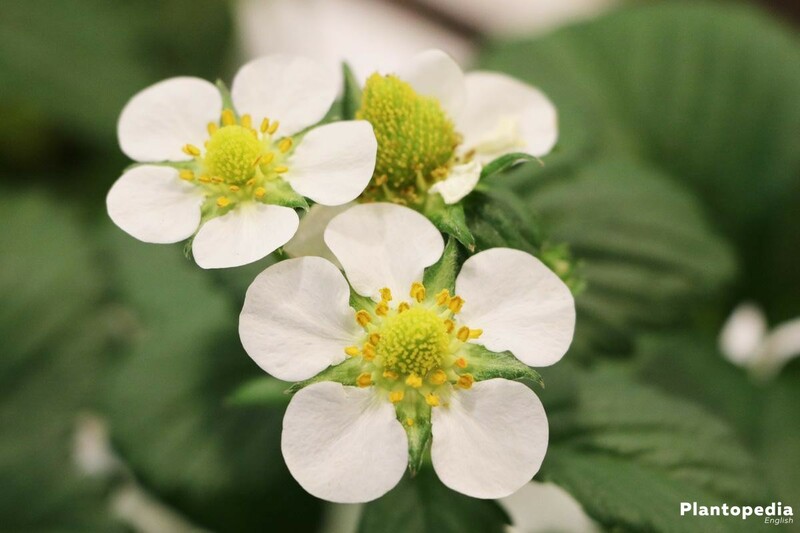 Strawberries have quite simple flowers with five petals. According to botany, the strawberry is a perennial that belongs to the rose family. So it belongs to the same plant family as cherries, quinces, apples and many other fruit varieties. It is typical for this plant family that the plants form fairly simple flowers with five petals. The flowers of the rose plants are very similar, but their fruits have completely different forms. The strawberry is an herbaceous, perennial plant. In most cases, it has silky soft hair and a thick, string-like, weak-wooded rootstock. These branches will form roots, which in turn develop rosettes. Strawberries will perfectly thrive in sunny locations. The more sun the plant gets, the sweeter the fruits will be. The location does not have to be completely windstill, but after rainfall the foliage should dry quickly to prevent infestation with leaf diseases. Strawberries do not like heavy, wet soil. Under such conditions there is a high risk for root diseases. The soils should be treated accordingly and you should loosen the soil with green manuring. You can also grow the strawberries on narrow, about 20 cm high dams of a loose humus-sand mixture. 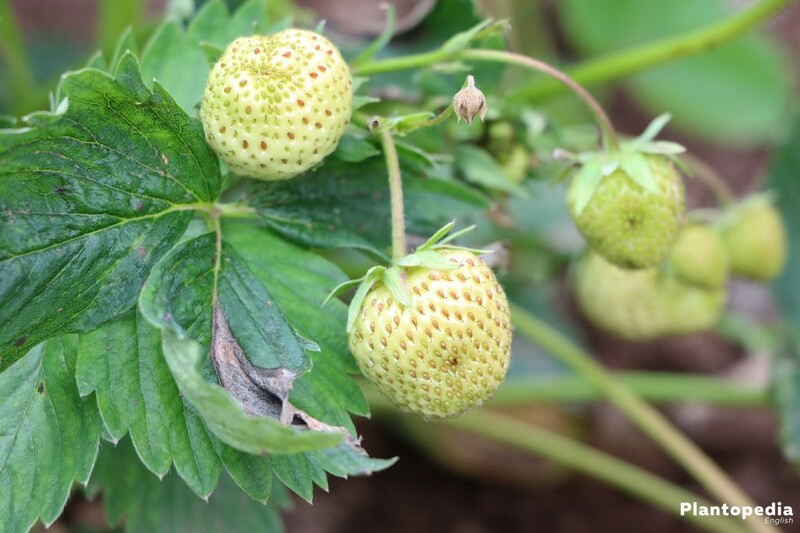 Strawberries will bring the best yield in the second and third year after their planting. After this time the bed should be changed. You can now use your own offshoots or new young plants. Use a garden fork to dig the ground deeply. Then add 4 to 5 liters of foliage compost or humus. Add about 30 grams of horn meal. Do not use a normal garden compost, it contains too many salts. As a good preculture in the strawberry bed you can use vegetables belonging to the family of the faboideae such as beans or peas. Be sure that no strawberries have been planted for at least four years at the location. 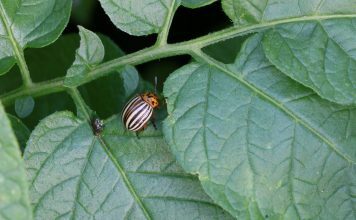 This way you’ll prevent soil pests like nematodes. Today’s strawberry varieties usually grow on all garden floors. The substrate should be in a neutral or weakly acidic range. A pH of 5.5 to 6.5 is optimal. Important is a good humus supply, no matter in which form. 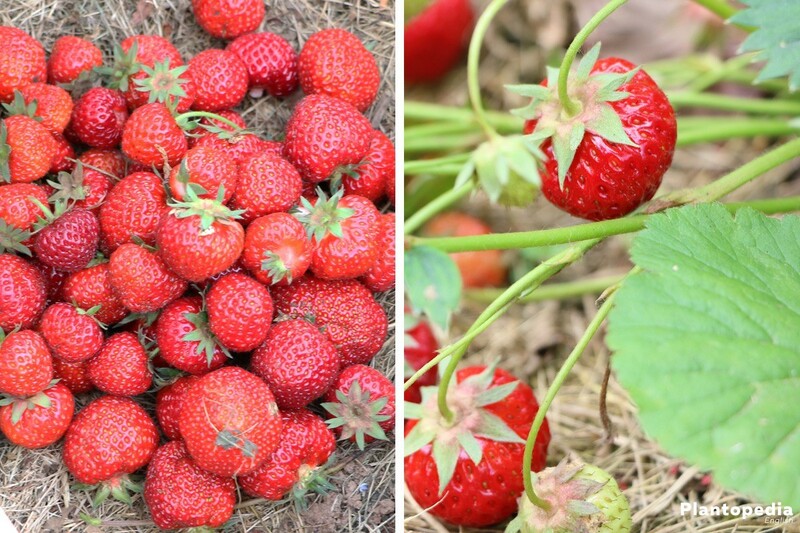 The best time to plant strawberries is August. Usually you can already buy young strawberry plants in July. If you have missed the planting in autumn, you can still make it in the spring, from about April. In this case, you should use frigoplants. These are normal strawberry plants, but they are frozen and they are particularly well suited for spring cultivation. You can usually say: the earlier the planting, the higher the harvest in the first year. In case of purchased plants you should put them in the water shortly before planting. The pot bales should also be moistened. The planting is then carried out immediately. Select the plant spacing according to the intended use. In small gardens the plants are to be placed with a row spacing of about 60 centimeters. 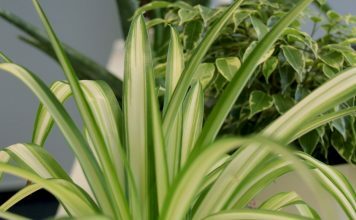 Between the single plants you should maintain a space of about 30 centimeters. The depth of the plant hole must provide the roots with enough space so that they are not compressed. Place the plant so that its heart is on the level of the earth’s surface. Then press the plants into the ground firmly. Strawberries tend to develop many offshoots and can thus be multiplied easily. You can place them as new plants in a new bed, but you should be careful to only use the offspring of healthy and well-grown mother plants. 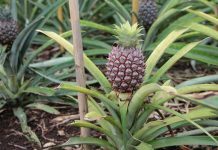 The particularly high-yielding plants should already be marked with bamboo rods or something similar during harvesting. Peel off the daughter plants with the spade and directly put them into the new bed or into injected pots for pre-cultivation. Thus, no old soil gets into the new bed and the plants will grow more easily. After two to three years, deposited plants lose the typical characteristics of the variety and also decrease in yield. Therefore you should buy new young plants every few years. Strawberry plants need a lot of moisture, so they have to be diligently watered if necessary. From the beginning on, you must consistently remove the weeds. You should grub the soil on a regular basis, but only superficial, so that the roots are not damaged. In order to suppress the weed, you can also mulch the bed with a thin layer of dried lawn. After planting, the strawberry plants still need a lot of water. If the drought persists, the plants must be poured in the morning and in the evening. A slight shower is not enough. During the growing season, which usually takes about 10 to 14 days, you must deeply moisten the soil with water to avoid the risk of dryness. With the fertilization and appropriate soil preparation of your strawberry plants you’ll lay a foundation for a good harvest. You should start the preparations very early. You should already prepare the soil with organic fertilizer or compost two weeks before planting. Use between 60 and 80 grams per square meter of a strawberry full fertilizer. You can alternatively use dried bovine dung or well rotted cattle manure. Be sure to always properly mix the soil with the fertilizer. Perennial cultures should be treated with the same amount of fertilizer every year. The fertilization always takes place after the harvest. This way you can perfectly prepare your strawberry plants for the winter and the new expulsion in spring. Strawberries are perennial plants. 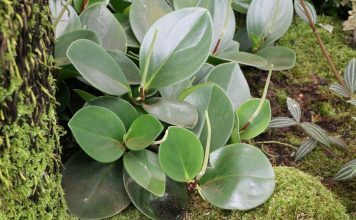 However, the maximum cultivation period should not exceed three years. For light soils only a two-year cultivation is recommended. If the location of the strawberries is not changed on a regular basis, the berry size and the yield will suffer. Areas that are climatically favorable often prefer a one-year culture. This way, the quality of the berries is increased and the picking effort is low. Carry out the harvest when it’s dry. Wet strawberries lose their flavour. Do not expose the harvested fruits to excessive heat. The best time for the harvest are the morning hours. Strawberries should always be picked from the stem in one piece together with the green sepals. This prevents the leakage of juice. Keep the strawberries airy and cool immediately after the harvesting. In a cool place such as the vegetable compartment in the refrigerator, strawberries can last up to two days. But you can best eat the strawberries immediately after harvesting. Strawberries lose their aroma after a short time. 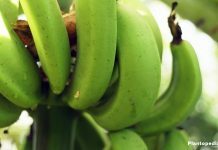 You should immediately sort out damaged fruits, as moulds develop quickly. Strawberries, which have already been moulded at a small spot, must also be disposed. Due to the high water content, the mould will quickly spread over the whole fruit. It is not enough to cut off the mouldings. The soil should be kept loose until the winter rest. Avoid deep digging. 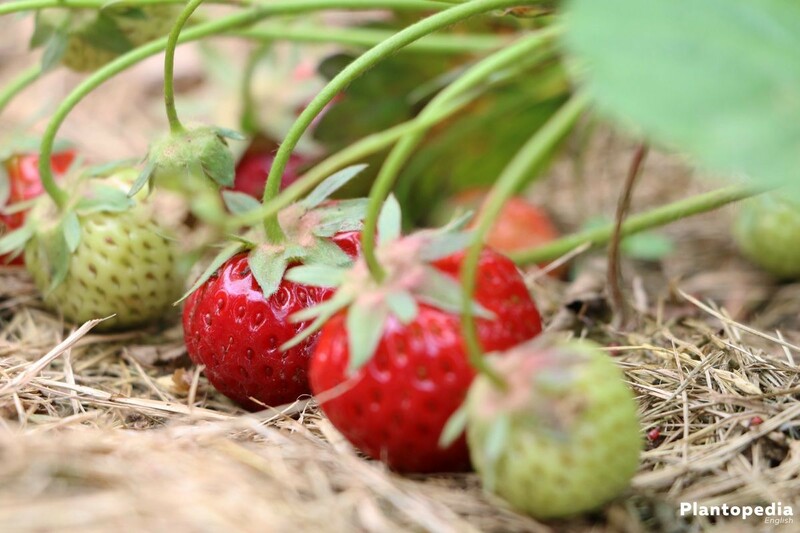 Your strawberry plants can be easily overwintered by covering them with a thin layer of straw or piling them with mulch. There is a large variety of different strawberry sorts. Thanks to this large selection, the ideal strawberry can be found for any garden and taste. The sorts are not only differing in color, form and aroma, but also with regard to their ripening times. The strawberry mildew affects flowers, fruits and leaves. 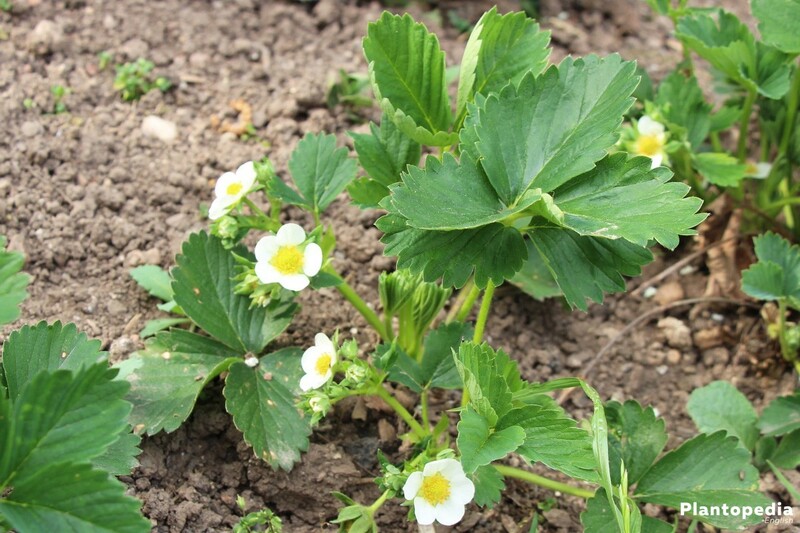 Perennial, weeded strawberry plants are particularly vulnerable. When attacked by strawberry blossom weevils, the plants lose their flower buds and the yield loss is considerable. Botrytis cinerea often occurs in humid, damp weather. 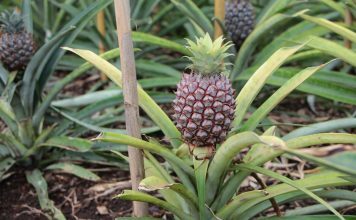 These fungal pathogens can be identified by brown spots on leaves and fruits. Sometimes the strawberries are covered with a grey rind. When infected with the Gnomonia fruit rot, fruit, calyx and sepals of the plant will become brown. In this case the pollutant is again a fungal pathogen, which particularly multiplies in humid-warm temperatures. The white and red spot disease affects the foliage of the plant and will clearly weaken it. 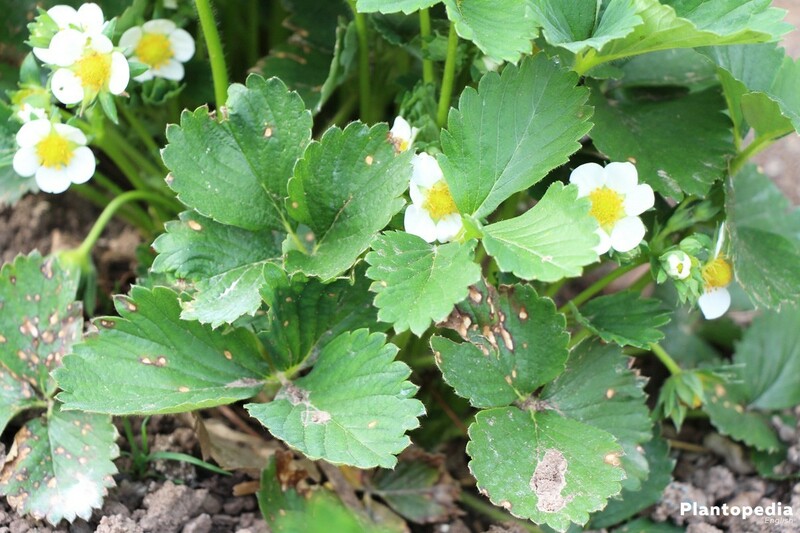 The Verticillium Wilt can very suddenly affect the strawberry plant, but it mostly emerges in warm and dry weather. 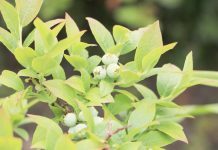 The plant will then rapidly fade, often during or after the ripening in August. Leather rot is usually formed on the immature fruit. Brown-red spots become visible. They spread over the whole fruit and lead to a flat brown colouration. 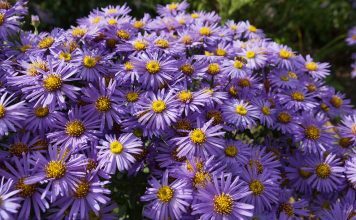 Remove old and sick leaves from the perennials with a scissor to prevent the plant from the botrytis cinerea and other diseases. Do not tear off the leaves, as this will damage the plant. Do not use too much artificial fertilizer or pesticide, because pests and diseases will then spread even more. 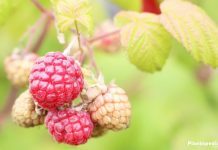 By the use of poisons you will also kill the beneficial ones, while pests and pathogens are becoming more and more resistant to these remedies. 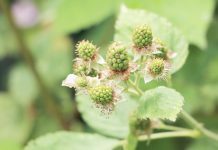 Reach for natural remedies such as stinging nettle manure. These remedies are usually more effective and they will also protect the environment.